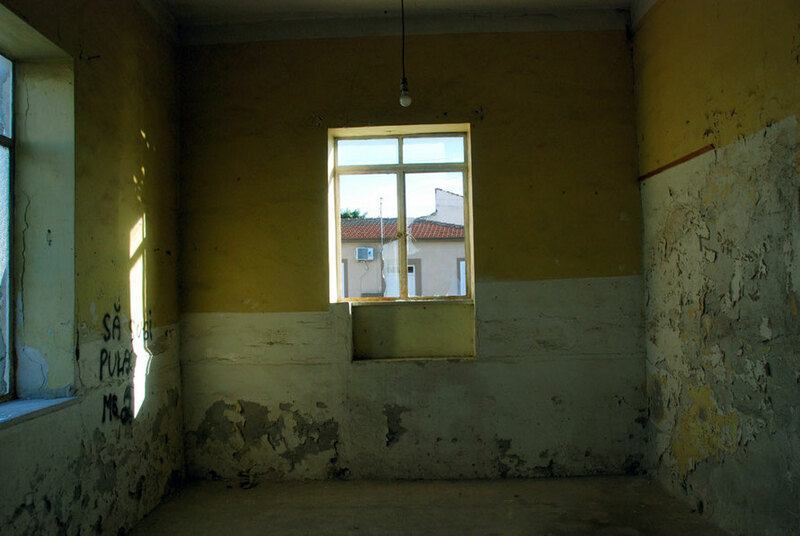 Abandoned house in the old Turkish quarter, Skala, of Larnaca in 2011. The contemporary visitor to Cyprus is likely to at some point become overwhelmed by what seems like the unchecked spread of towns like Nicosia, Limmasol and Paphos and the destruction of coastal areas and habitats by the construction of wave upon wave of villa development. But the current urbanisation and sub-urbanisation of southern Cyprus needs to examined through a historical lens to understand its dynamic and the trauma that still underlies it. I remember reading somewhere that even in ancient times Cyprus was a relatively urban society, collected into city states and kingdoms. I'm not sure why this was so but one of the key activities of ancient Cyprus was the production and working of copper (see Tamassos and Copper) which tended to concentrate population at the mines and manufactuaries and in the ports from where the copper was traded or exported. The flight from agriculture was relatively rapid and early for a Mediterranean country. By 2011 agriculture responsible for 2.1% of GDP and 8.5% of the labour force (Wikipedia). Durrell comments on this in the mid-1950s (Bitter Lemons) and what he saw as the strange Cypriot compulsion to develop and construct housing. He attributes this in part to soaring house prices after the IIWW on the island. But this movement from the land to light industrial and latterly service sector employment (currently accounts for 80% of GDP and 70% of employment) did not involve huge geographical distances and villages of birth and family retained an important place in Cypriot culture. Inter-communal conflict at first driven forward by the more extreme advocates of enosis (unity with Greece) and its paramilitary wing EOKA and EOKA B culminating in the massive displacement of Turkish Cypriots in 1963-4 and the de facto division of the island following the coup against Makarios and the Turkish invasion (1974) had a massive and traumatic impact. The forlorn church in the former village of Achna (see my pages Along the Green Line). The Green Line between the South and the North remained sealed and unpassable for 29 years. Loizos (1981) estimates that a third of of the island's population personally suffered through displacement in this period. For a huge section of Cypriot society this dealt a terrible blow to the integrity of village and town life. Individuals and families were forced to flee their homes and villages and for 29 years were not able to revisit them. 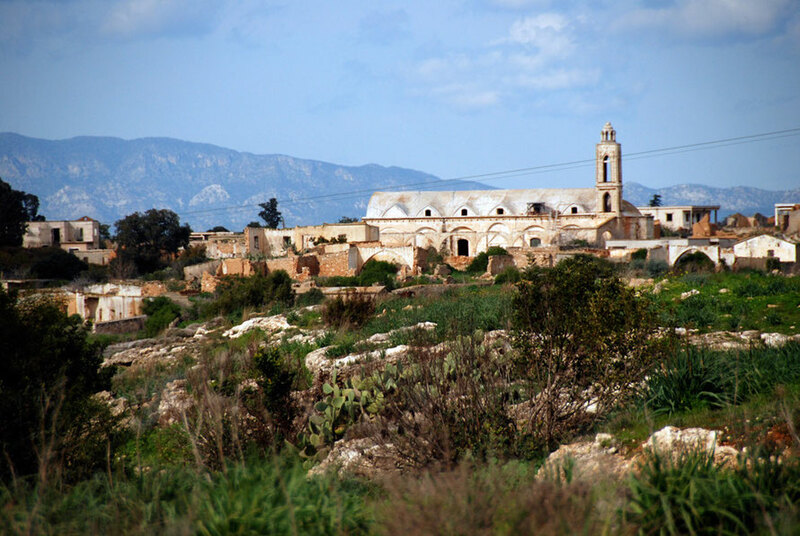 When the first crossing points on the Green Line were established visits to old homes often proved more than people could bear (see the accounts in Peristerona). The conflict and de facto division also severely disrupted the economy. Some villages were abandoned and never resettled - usually because they were in the UN-controlled Buffer Zone. Others were left with tens and hundreds of empty houses - which were often looted and in some cases destroyed as were churches, mosques and graveyards. And a veritable army of refugees moved from place to place, often with considerable hostility from those who were not refugees (see Mixed Villages), as they attempted to arrange new living quarters and deal with the trauma of displacement, violence and fear. By the 1980s it is estimated that half the island's population had emigrated. First in order to escape, particularly rural, poverty and stagnation in the immediate post-WWII period leading up to independence and then to escape the post-conflict island and the trauma and dislocation experienced by a third of the population. By 1991, 78,191 Cypriot-born residents were recorded in the UK Census (See Teerling and King 2012 Of Hubs and Hinterlands: Cyprus as an Insular Space of Overlapping Diasporas p. 24). There is little solid research on Cypriot return emigration to Cyprus and most evidence is anecdotal. In the north of the island there has been considerable immigration from mainland Turkey 30,000 - 45,000 according to various TRNC reports and 130,000 - 160,000 according to estimates from the Republic of Cyprus. Teerling and Scott suggest 98,000 (38% of the total) of the TRNC's de jure population of 256,644 in 2006 was born on the Turkish mainland p.34. The tensions referred to above are also expressed at a spatial scale. 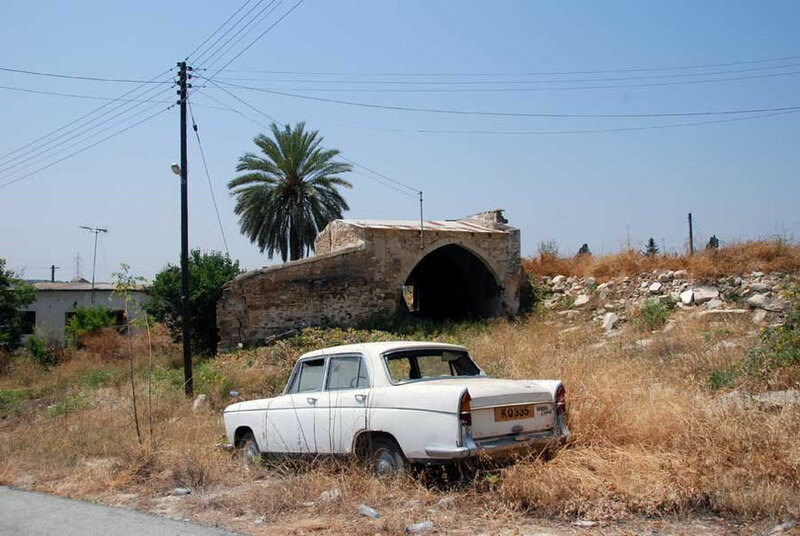 Many abandoned Greek- Cypriot villages were settled en bloc by mainlanders, thereby setting up a duality between ‘Turkish’ and ‘Turkish Cypriot’ villages which was reminiscent of pre-1974 Cyprus when most villages in Cyprus were either Greek Cypriot or Turkish Cypriot. Within the northern sector of Nicosia (the Green Line divides the city), the old city-centre districts, with their run- down tenements, became settled by recent, poor immigrants from Turkey and elsewhere, as the Turkish Cypriots moved out to more spacious housing beyond the old walls of the city. Within the walls, and especially close to the Green Line, shops, eating-places and coffee-houses reflect the culinary and other needs of this poorer, immigrant population. Hence the sights, sounds and scents of ‘Old Nicosia’ when it was a wholly Cypriot city (the jasmine blossom or the peddlers selling muhallebi, milk pudding sprinkled with rose-water) have been ‘lost’ to the more pungent smells of ‘Middle Eastern’ food (Hatay & Bryant, 2008b).